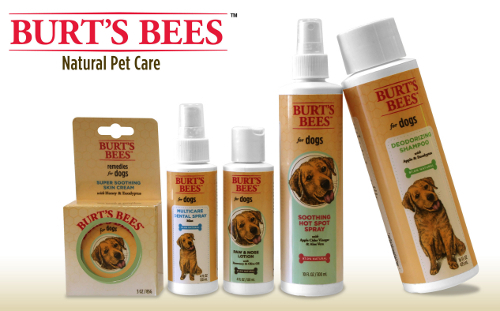 Burt’s Bees for your pet! In the winter my pocket always contains a tube of Burt’s Bees lip balm. It’s a must! I have long respected this company and its ethics, so imagine my joy when I found out they now make pet products! For all my local clients, here’s another resource for you and your pets. Remember my motto? Educate yourself!! Well, I’ve got the last three years issues of Whole Dog Journal, which IMO is one of the top natural health and training publication out there. They offer tons of information on training, dog foods and treats, and alternative/convention health topics. I keep them all and they’re in the office here at the kennel. If there is a particular topic you’d like to read up on or you have questions about, I bet they have something on it. I’m offering to let anyone come by and peruse this library. These issues have to stay at the kennel, but I have a comfy place for you to read and I’ll even let you pet Juda and snuggle up with him if you want. Pet owners who might benefit may have dogs with diabetes, addisons, wobblers, old age issues, allergies and behavior issues. Right now I’m reading about the benefits of fish oil (IT’S GREAT!) and the pitfalls of a raw diet (Yes, there are some).